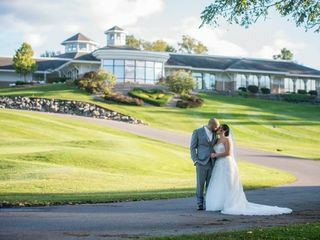 The Fox Valley Club is an elegant ballroom in Lancaster, New York with scenic views and an expert culinary team. 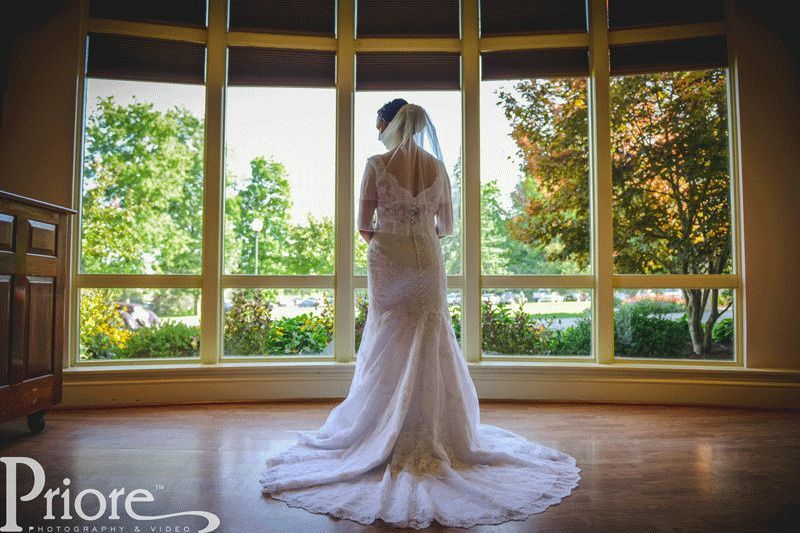 At the Fox Valley Club, every detail matters and your guests will love the charming setting and exceptional service. 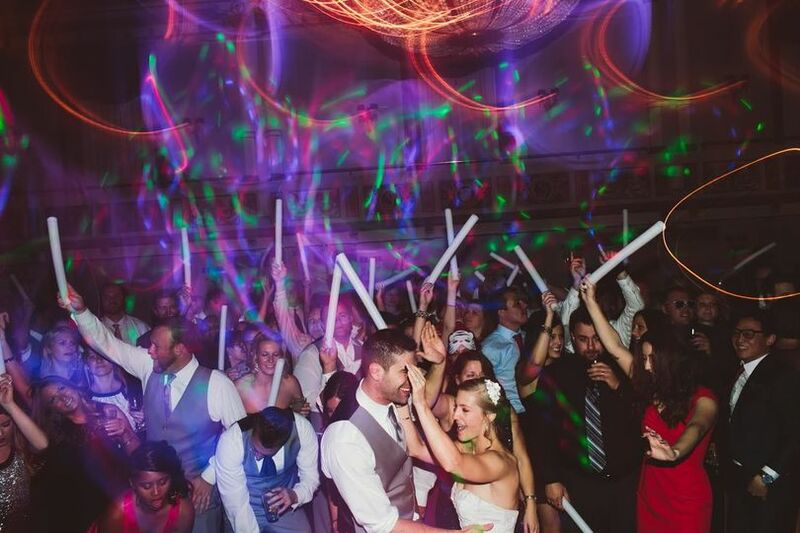 For larger receptions, the Ballroom can accommodate up to 300 guests. 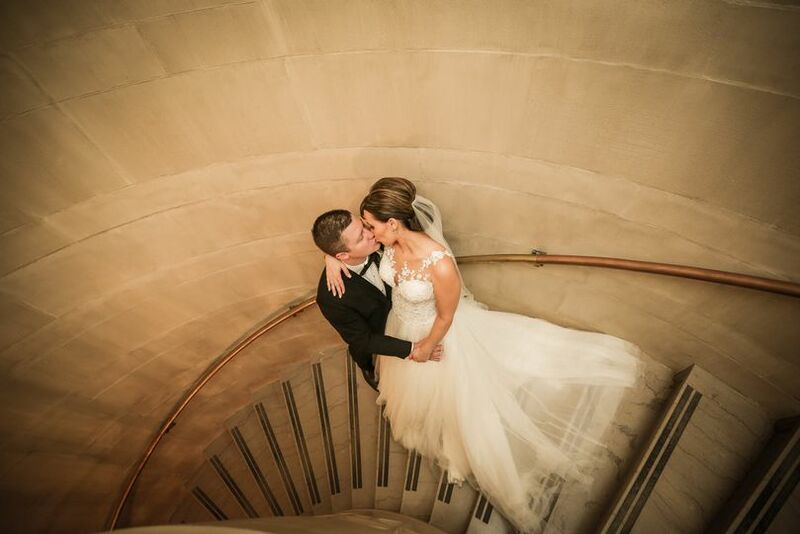 For a more intimate event, couples can host guests in the Lancaster and Ellicott Rooms. Couples can also utilize the outdoor patio space, including a wood-burning fire pit, for a romantic ceremony or cocktail hour. 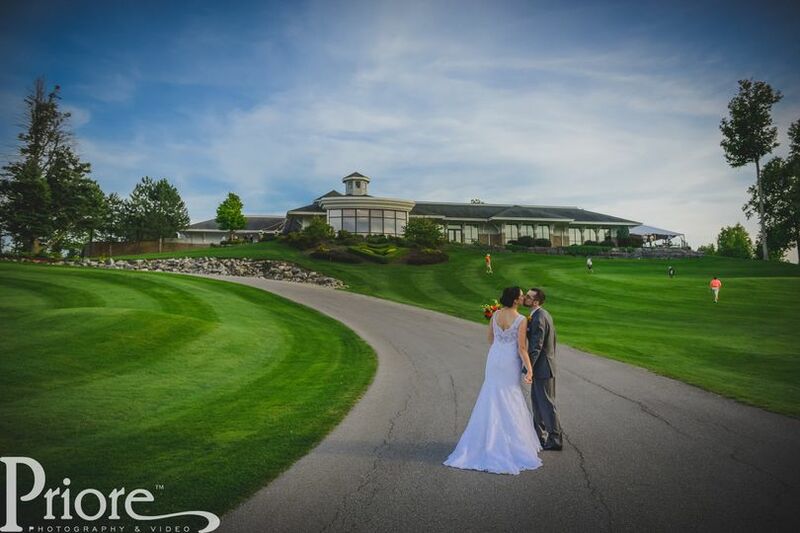 The Fox Valley Club is a full-service wedding venue, including in-house catering based on pre-set packages or customized to your every want and need. 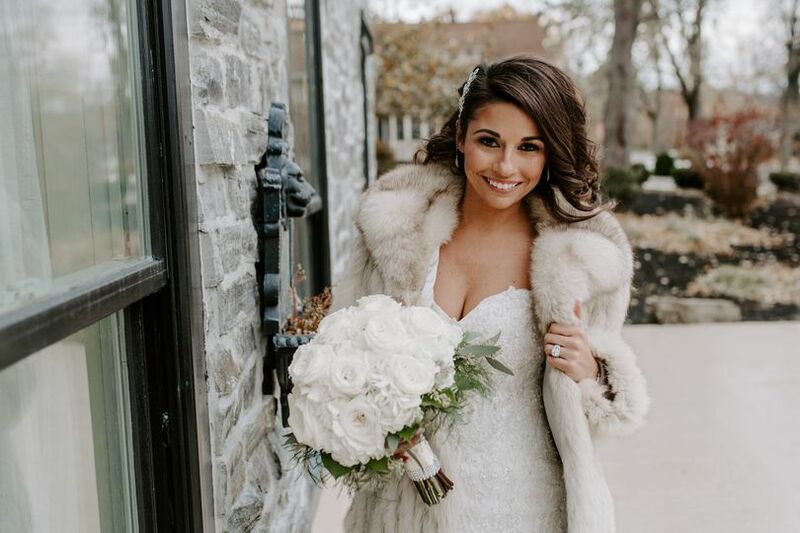 Food at the Fox Valley Club can be served in a style that creates the ideal atmosphere for the happy couple, including plated dishes, a buffet, passed hors d'oeuvres, and serving stations, as well as a full-service in-house bar equipped with bartenders. Menus can also be customized to be gluten-free, lactose-free, vegan and vegetarian. Laura and her team at the Fox Valley were incredible! From the very beginning and throughout my planning process Laura was so helpful. She listened to all my ideas and helped bring all of my dreams into a reality. She was very hands on and coordinated with my other vendors. 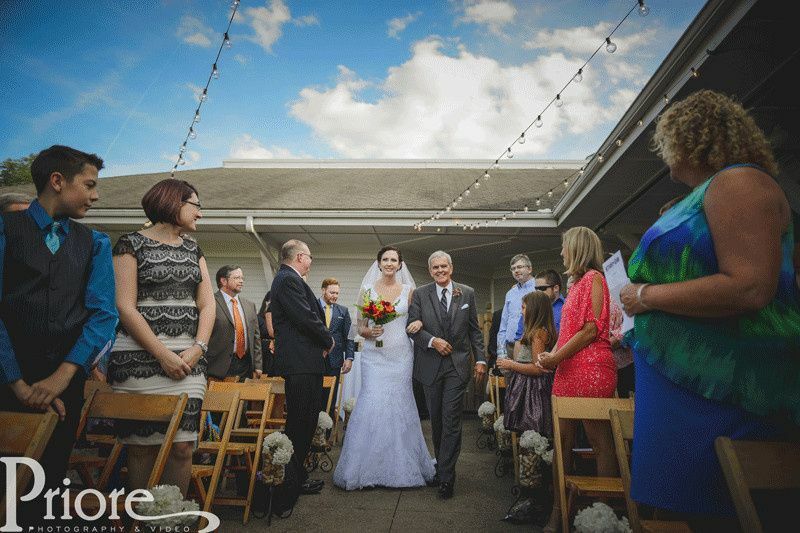 During the reception she and her staff made sure everything ran smoothly. We had a sit down dinner, the food was served on time and quickly, to all 180 guests. We utilized the outdoor patio and had a bonfire along with a s'mores bar, which was a huge hit! 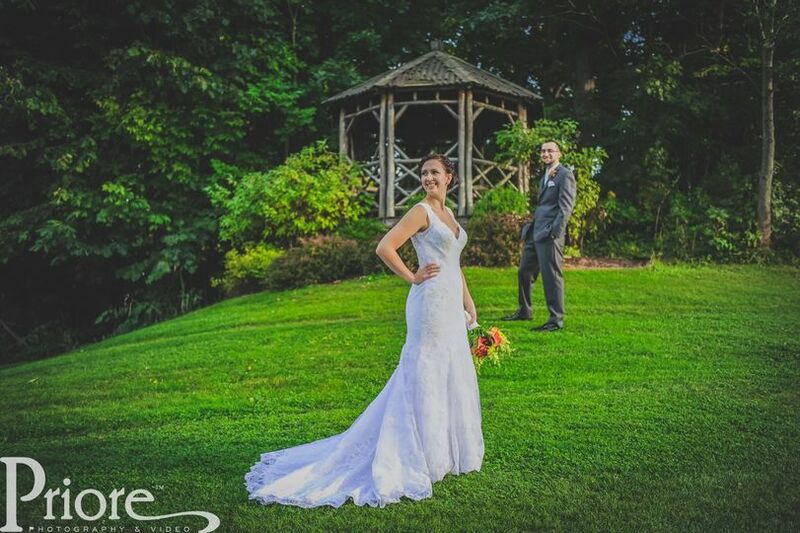 The Fox Valley is such a beautiful venue to celebrate your wedding. 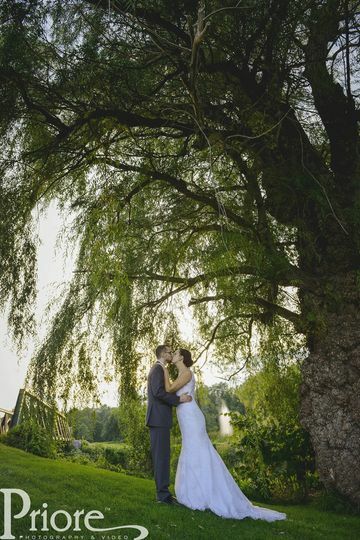 There are so many beautiful spots to have photo opportunities, next to the streams, ponds, woods, and a rustic barn. ALL of my guests were blown away by the beauty of this venue. I could not have imagined getting married or having my reception anywhere else, but here! Stephanie, It was such a pleasure working with you and Brad! We wish you many years of happiness :-) Thank you for choosing Fox Valley! 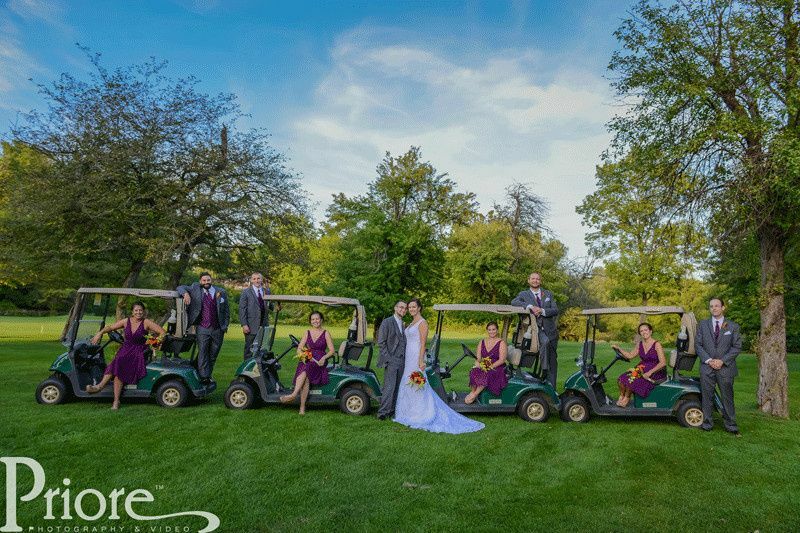 Our wedding was like a dream thanks to Marie and the team at The Fox Valley Club. The food was amazing and the service was spectacular. As we walked around the dining room visiting our guests, every single plate was empty. Chef is so talented. Our guest are still raving about the food! 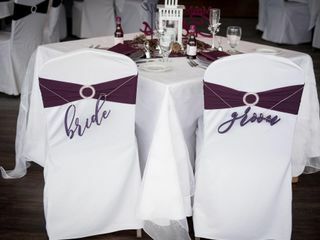 Marie took the time to make sure all of our little details were just right. Multiple times throughout the night her staff checked in on us and our families to be sure we had everything we needed. I cannot say enough about The Fox Valley Club and highly recommend them for anyone searching for an event venue. We could not be happier! We had our wedding at Fox Valley this past weekend and we truly could not have imagined our day being any more beautiful. Nancy was absolutely WONDERFUL and made sure to keep checking in on us. Our guests loved the food and especially the cocktail hour hors d'oeuvres. Thank you for making our day more perfect than we could have ever dreamed. Getting married between November 1st, 2018 and March 31st, 2019? 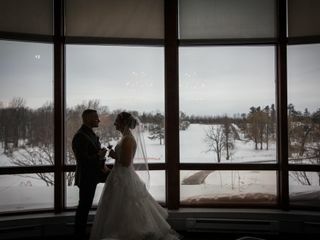 Our Winter Wonderland Wedding Package for $60.00 per person. 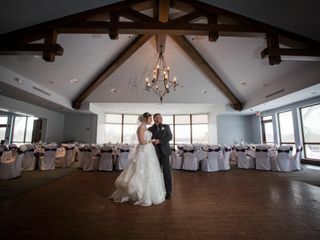 Our beautiful Ballroom can accommodate 60 to 250 guests with gorgeous views overlooking the golf course making it the ideal backdrop for the winter season. 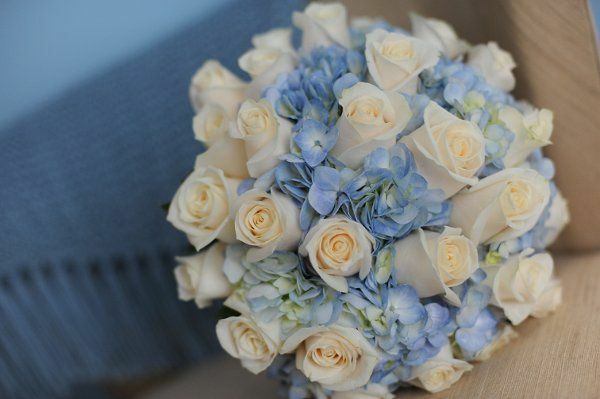 Call today to ask about of Winter Wonderland Wedding Package! WOW! We did one of my favorite weddings of all time here in June. What an outstanding place to have your wedding. 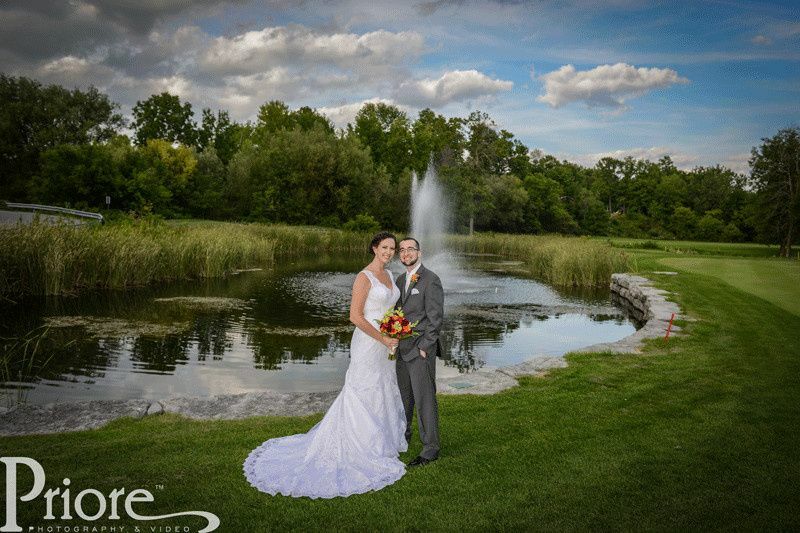 Fox Valley is the one of the most stunning reception sites in all of Western New York. H&H does about 10 weddings a year at this venue and they are always flawless in their execution and setup for each couple. 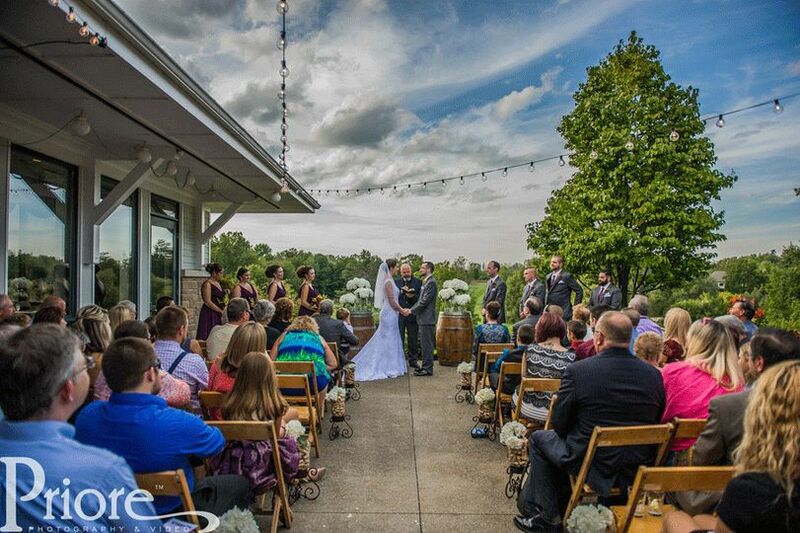 You can have your ceremony out on the patio overlooking the greens which is an absolutely stunning view. Followed by the reception inside, the huge windows continue to provide the stunning views you could enjoy outdoors as well. To top this all off the staff at Fox Valley is world class, ensuring a perfect event from start to finish. So easy to work with and accommodating to the needs of guests and vendors alike, you will not find a more personable, talented or caring staff anywhere! 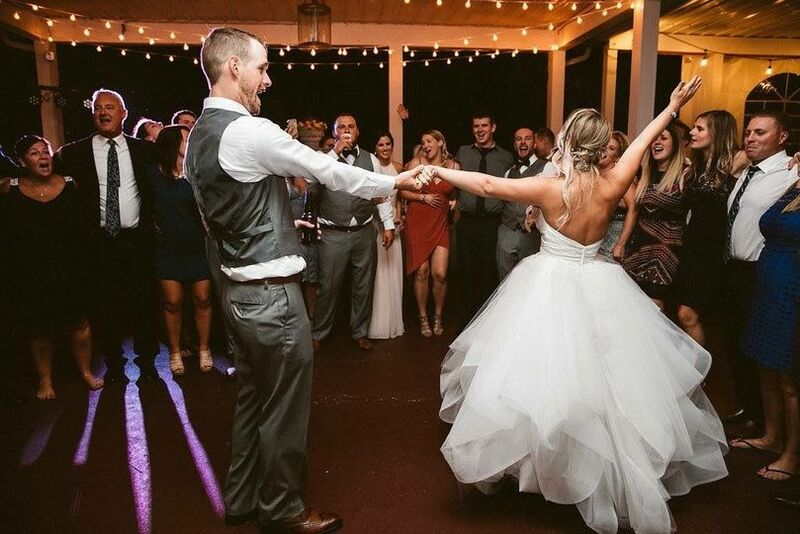 We are honored to provide entertainment here every time we walk through the door and know that the night will live up to the dreams and expectations of the bride and groom! Fox Valley is an amazing venue for those who are looking for a spectacular view, amazing food and excellent customer services! Contact Laura, she will provide you with the most amazing experience. 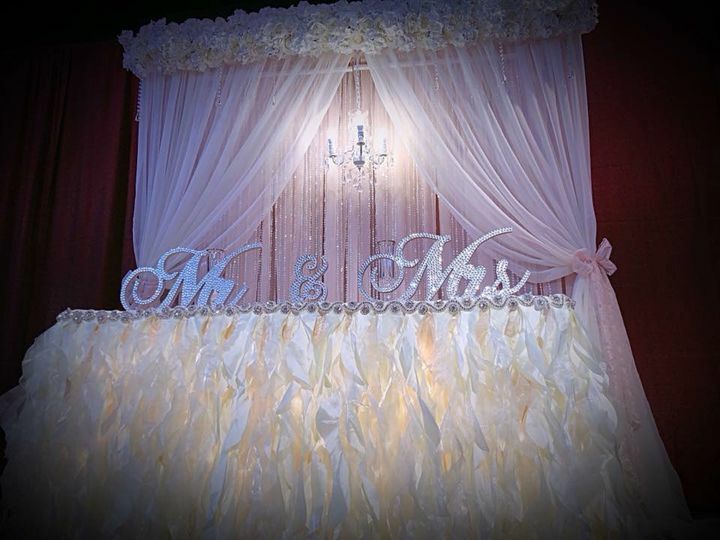 We are very excited to be a preferred vendor and create the most spectacular set ups. 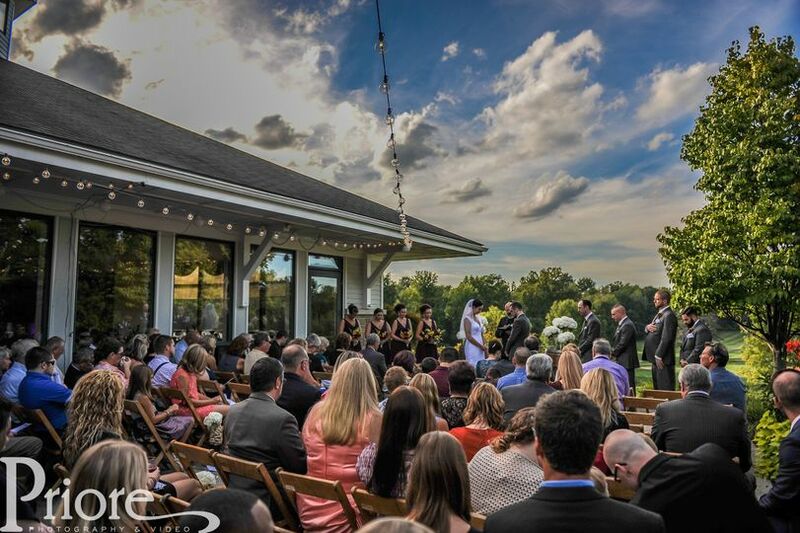 Fox Valley is truly gorgeous and we look forward to providing amazing services to your events!